I would like test drive the 2012 Chevrolet Silverado 1500, stock# WC3068. I would like test drive the 2019 Ford F-150, stock# D45356. 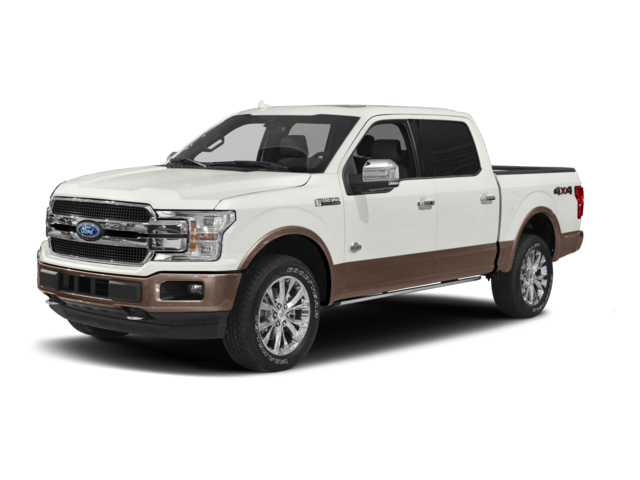 I would like test drive the 2018 Ford F-150, stock# C43984. I would like test drive the 2018 Ford F-150, stock# D99326. I would like test drive the 2017 FORD F-150, stock# B53618. I would like test drive the 2011 Ford F-150, stock# TK2427. 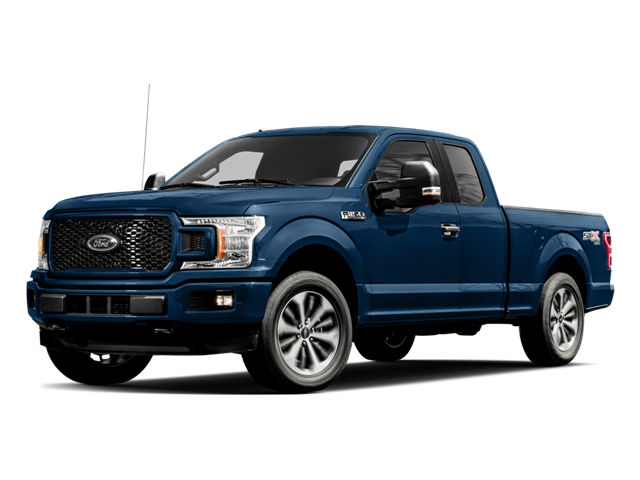 I would like test drive the 2019 Ford F-150, stock# C03007. I would like test drive the 2019 Ford F-150, stock# C59886. I would like test drive the 2019 Ford F-150, stock# C43056. I would like test drive the 2019 Ford F-150, stock# C43055.